Today is the start of anti-bullying week 2018. Each year there is a different theme, this year’s theme is to focus of ‘choose respect’ over bullying. Following a consultation that the Anti-Bullying Alliance group ran with over 800 children, young people, teachers and members of the Anti-Bullying Alliance, it appeared that the top priority was showing that bullying is a behaviour choice and that children and young people can set a positive example by opting to respect each other at school, homes and online. 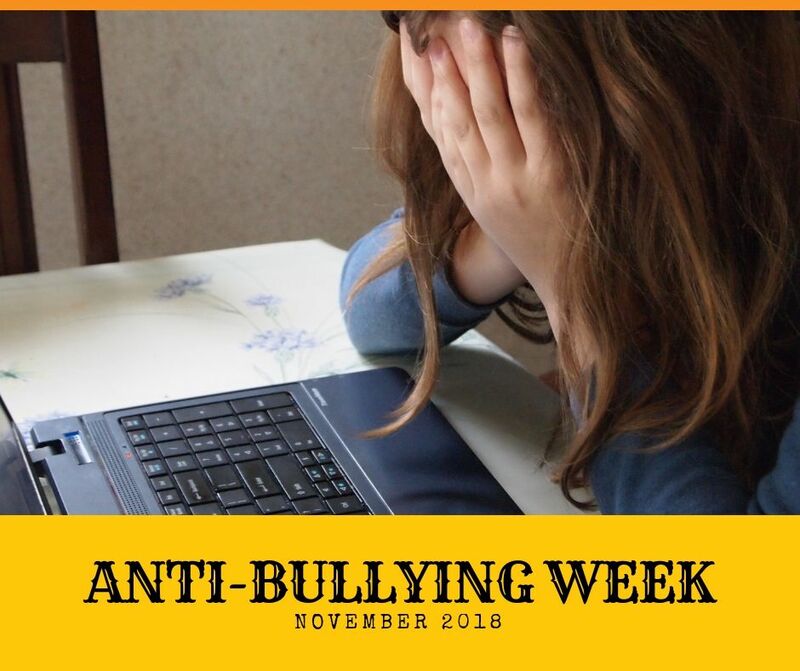 The aim of this week is to raise as much awareness about anti-bullying as possible and how to make children and young people feel safe at school, home and online at all times, and help them to know what to do if they feel concerned about something. With online activities and social media becoming more and more popular, it can be a daunting thought on how you can keep your child safe online, and also how they too can keep themselves safe. Here are some top tips for you and your child or young person to help keep them safe online. •	Use age appropriate websites and social media platforms – Depending on the age of your child or young person will most likely depend on what social media and websites they will use. Check social media platforms and websites for age restrictions. •	Ensure they know they can talk to you – As a child or young person it can feel a bit daunting to speak to someone about any bullying problems they may be having online or offline. Make sure they feel comfortable about sharing things with you and that you will be there to help and guide them. •	Explore their online world together – Let them show you the websites, social media and gaming sites that they use. It might help you a bit better to know how you can keep them safe on the sites they use. 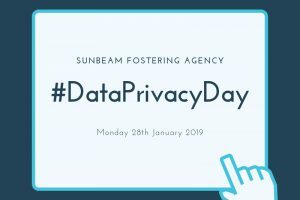 •	There are many informative and reliable websites out there for you – If you need a little more support, information or tips on how to keep your child or young person safe online there are many great websites such as the NSPCC and parenting blogs. •	Keep your personal information safe – Make sure you always keep your passwords private. This will help to keep your account safe and away from hackers. •	If you feel unsafe online tell somebody – If you feel unsafe online come off the website, game or social media platform that you are on. Be sure to tell a responsible adult what has happened as they will be able to help you resolve the problem. •	Remember to only talk to people you know – Talking to your friends and family is great fun online, sharing different emoji’s and GIF’s. But remember, not everyone might be who they say they are online. If you feel that someone is not who they really are online, be sure to block and unfriend them and tell an adult. •	Get to know the website/game or platform you are using – Many different sites now have safe buttons which you can click if you are feeling worried online. You can then share your problem and someone from their team will be able to help you. You can also block and unfriend people that you do not know and ensure you have your privacy settings set! •	Make sure that everything you post isn’t going to be offensive to others, be kind to people. Although their views might not be the same as yours, remember to be respectful and considerate of their feelings. There are lots of great websites and different sources of information which will provide both you and your child or young person with great tips on how to stay safe online.